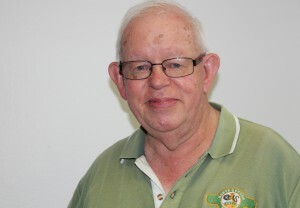 John has lived in central Darwin and been involved with COTA NT for many years. John has been a Justice of the Peace for 41 years. An active retirement includes a commitment to the Anglican Cathedral, photography, collecting postcards of his travels and keeping in contact with his CMF (Citizens Military Forces) friends. John enjoys an active retirement, travelling overseas to destinations such as Cuba and Canada.